Whimsy by Shellye: Happy National Scrapbooking Day! Hope you all are celebrating NSD with your favorite scrappy goodies and friends! the 100 Meter Dash at yesterdays' 4th Grade Field Day. She was soooo happy! That's correct-o-mundo! 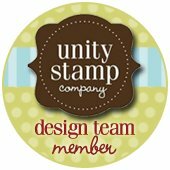 I'm a Unity Design Team Member. Let me tell you, these girls are the most laid-back and welcoming bunch that I've ever met. You know that feeling when you meet someone and instantly click...well, that's us. about. 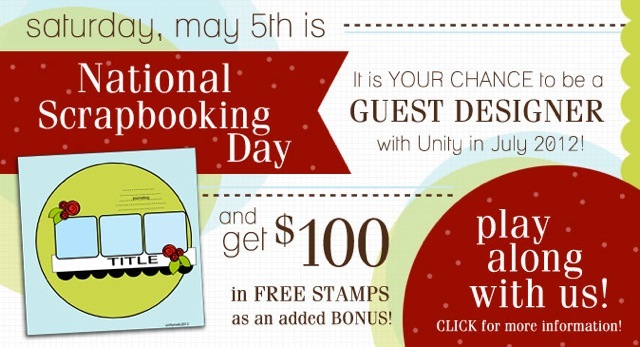 Nothing like a few great promotions on National Scrapbooking Day, right? Just visit the blog this weekend to find out more details! most of the day today! Please come and join us...for the day, the whole weekend, or for just a bit. "What is the most perfect Summer footwear?" Visit the blog to see the full list of hints. The prize? The NEW i-magicut ribbon cutting system! I hope everyone has a SPLENDID National Scrapbooking Day (uh hmmm, weekend)! Congrats Shellye! So excited to work with you! I love your layout! I would've never guessed that you did this in 30 minutes! Congrats on being a Unity Girl! 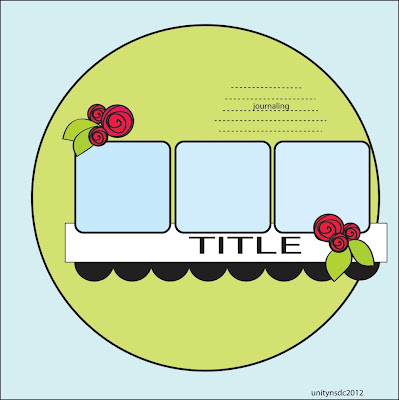 Your layout is wonderful and I can't wait to see what you create with Unity! Congrats ...and more than welcome in our team...It's great to be one of the Unity girls!!! sooo, excited to have you on the team. looking forward to getting to know you. LOVE your work. This page is awesome! This is such a beautiful layout!!! So excited to get to know you better!! !Big congrats again!!! Congratulations Shellye. Your layout is beautiful! I am so excited to be working with you on this amazing team. We are UNITY girls!!! congrats Shellye!!! love your layout!!! Oh, also congrats to your daughter too-that's awesome! Congrats!! !Love the colors you used on your layout.Welcome to Unity!Looking forward to seeing more from you!